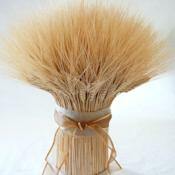 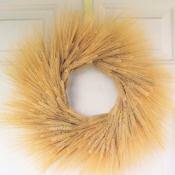 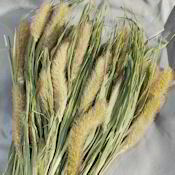 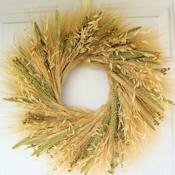 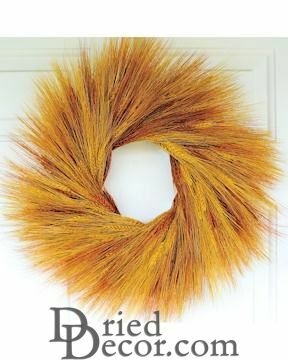 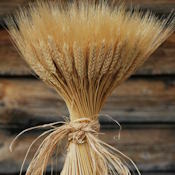 This wheat wreath will look wonderful on your door or wall. 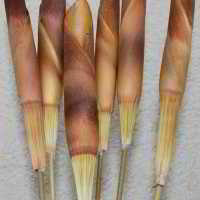 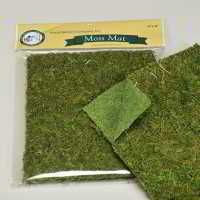 Try one out today and you will not be disappointed. 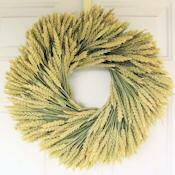 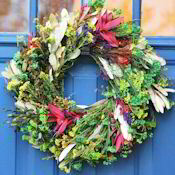 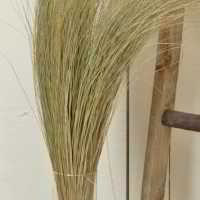 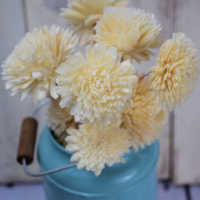 Wheat Wreaths can last for years and look fantastic with lots of different types of home decor.